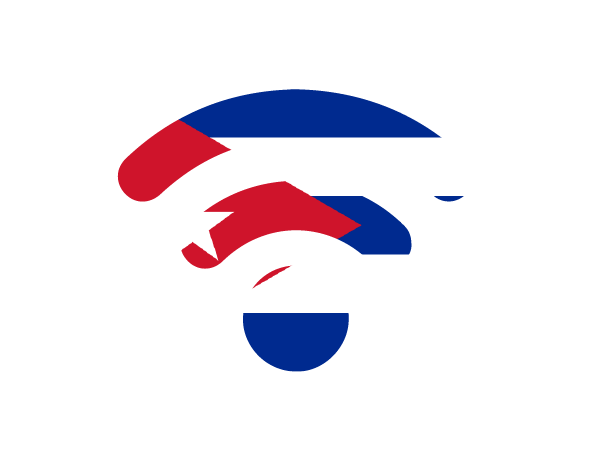 During his historic visit to the island nation, U.S. President Barack Obama introduced Google Wi-Fi and broadband access to the Cubans to foster the connectivity throughout the country. During the meeting between U.S. president Barack Obama and Cuba’s President Raúl Castro, Obama introduced Google’s plan to expand Wi-Fi and broadband access in Cuba. It is still not certain how much Internet access will be allowed considering that last year the Cuban Government already allowed the deployment of 35 Wi-Fi hotspots throughout the country. Once these 35 hotspots were deployed, a great amount of Cuban citizens started using the Internet immediately. This resulted in a price lift from 2 to 10 dollars for an hour voucher of Internet access. If Google succeeds in providing broader Wi-Fi connectivity to the Island, Cuba will be the first market in the world to get public Wi-Fi, even before having access to a 4G service. New technologies and improved Internet access could assist Cubans in their daily lives and Wi-Fi connectivity will encourage Cubans to get more informed and foster communication with the rest of the world. As a result of the restoration of diplomatic relations between the two nations, US-based companies will now also face new opportunities to do business in Cuba.